A video showcasing how excellent the Chilean has been so far this season. 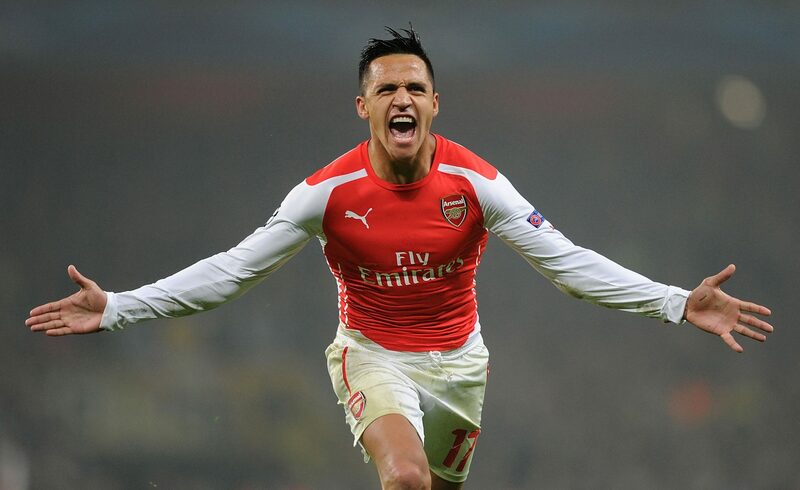 Alexis showcases his power, flair, great finishing ability and all-round play. Alexis has truly become a great fit in his new #9 role at Arsenal; it marks a return to familiar territory however with the Chilean having played as one of the most advanced forwards (albeit in a two man partnership at times) for Udinese before he moved to Barcelona.